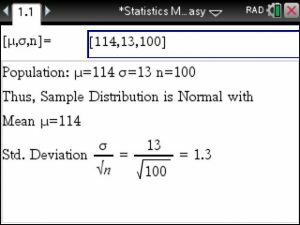 Below is a typical Normal Distribution problem that will be solved further below using the Statistics Made Easy app . 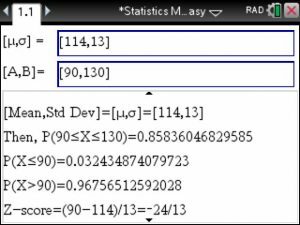 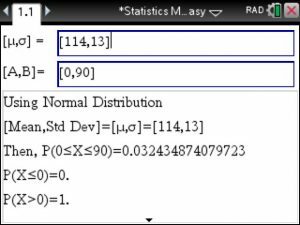 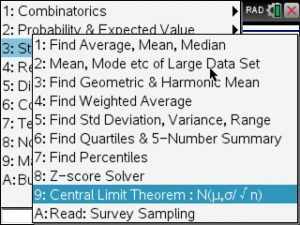 Using the Normal Distribution feature in the Statistics Made Easy app , we enter the given mean and standard deviation in the top box use 0 and 19 for A and B to 0.0324 or 3.24% . 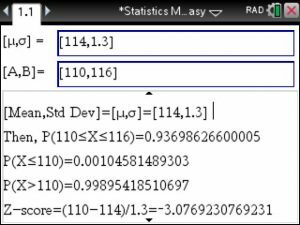 For the 3. question we use 130 as A and some large B such as 500 (or 1000) to get 0.1092 or 10.92% as the answer. 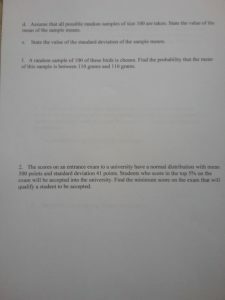 That was not too difficult at all! 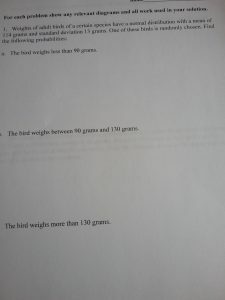 It was easy..